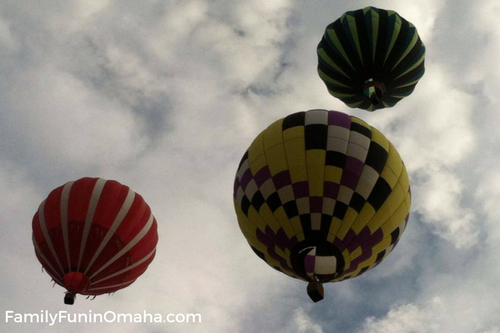 Hot Air Balloon Festivals are a beautiful sight to see, full of color, excitement, and fun! Watch hot air balloons inflate right in front of you, cheer along with the crowd as they rise, and eventually take off towards the sky. Soon the skies are filled with colorful shapes and sizes floating and dancing, gradually moving off into the distance. On other nights, the balloons inflate in surrounding fields and slowly move over the horizon preparing to land right in front of the excited crowd. Occasionally, pilots compete in challenges such as dropping a flag within a boundary to see who can come closest to the target. Our favorite events are the Evening Balloons Glows. On the count of One … Two … Three … GLOW!, the pilots create a beautiful landscape of colors glowing in the night sky. They mix it up with a flicker, alternating glows among balloons, or all of the balloons glow at the same time. Many times, spectators are invited to walk amidst the balloons, asking the pilots and crew questions. My kids love also collecting cards from each balloon crew! June 15 – 17, 2018 – Always held the third full weekend in June. 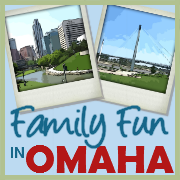 June 21 – 23, 2019 – Hot-air balloon competition, family fun, and entertainment. June 27 – 29, 2019 – Balloon glow, balloon races, stage performances, sports tournaments, displays, exhibits, food and more. July 3 – 7, 2019 – Balloon launch, carnival, fireworks, Air Show, and more. July 4 – 6, 2019 (Carnival July 3-7) – 100% volunteer, 100% to charities. Kids activities and carnival, entertainment, fireworks, and more. July TBA – Waterford Balloonfest features hot air balloon activities, food, craft & business vendors, live entertainment stages for kids and adults, helicopter rides, tethered balloon rides, an outdoor movie, kids activities, and more. Read more about The Waterford Balloonfest from A Little Time and A Keyboard. 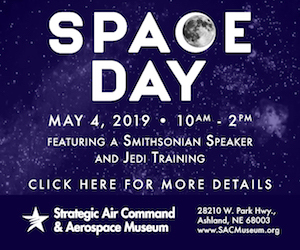 July TBA – Balloon flights, glows, and special events. 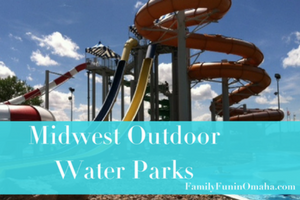 July 26 – August 3, 2019 – One of our favorite Summer events! 9-day festival at the end of July with nearly 100 hot air balloons filling the sky including special shapes! Balloon flights, Dawn Patrol, Wacky Classic Parade, Fireworks, live music nightly, and our favorite – Night Glows. 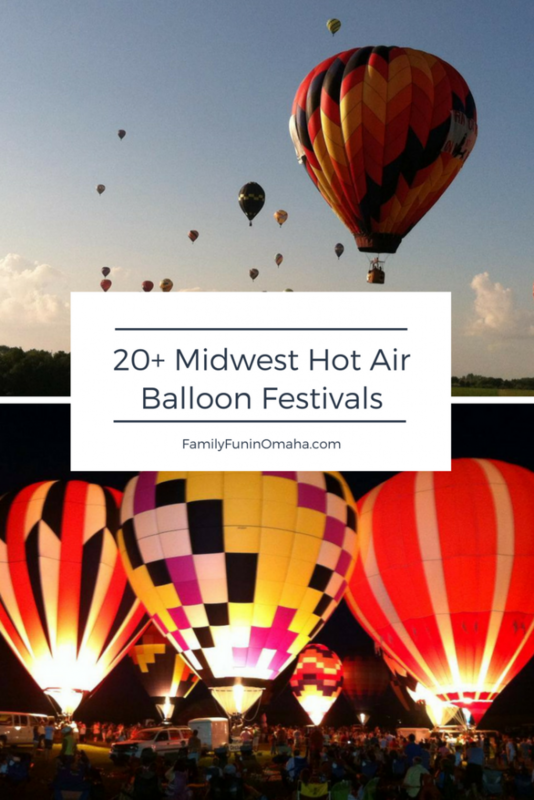 Read more about this wonderful Hot Air Balloon Festival from The Walking Tourists and Olio in Iowa. Nearby, be sure to also visit the National Balloon Museum (The Walking Tourists). August 9 – 10, 2019 – Balloon launches and Balloon Glows, Entertainment. August TBA – Balloon launches and balloon glows. 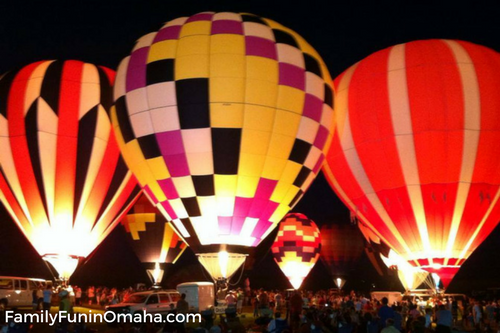 August 13 – 18, 2019 – Hot air balloon launches and balloon glow. August 16 – 18, 2019 – More than 40 hot air balloons, balloon glows, and fireworks. TBA for 2019 – Balloon launch, balloon glow, kids activities, and more. You can also take a Hot Air Balloon Ride as Traveling Adventures of A Farm Girl recently shared her experience. 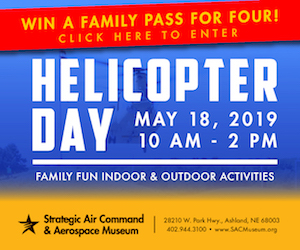 TBA – Balloon competitions, vendors, parade, and more. 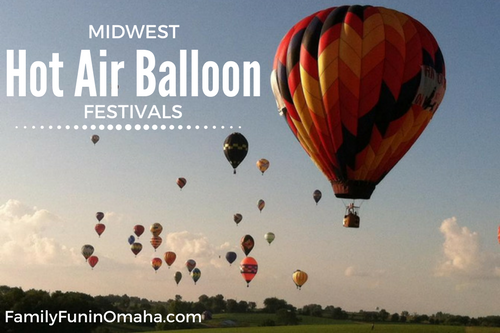 September TBA – Watch hot air balloons from around the Midwest land and/or takeoff right in front of you in the picturesque beauty of Ditmar’s Orchard. Always a favorite Fall event. September TBA – Balloons (some in special shapes), Hawaiian Fest, fireworks, and more. September 6 – 8, 2019 – Balloon flights and balloon glow. September TBA – Balloons, family fun, balloon glow, and more. September 20 – 21, 2019 – The oldest and most well-attended FREE hot air balloon event in the world. September 20 – 22, 2019 – More than 40 balloons participate in races over the weekend. In addition, there is a parade with a marching band contest, also a doll show, arts & crafts fair, flea market, balloon night glow, food booths, and more. September 21 – 22, 2019 – Balloon Lift Off, parades, fireworks, and more. September TBA – Balloon launch, balloon glow, kids play area. October 11 – 13, 2019 – 20 balloons from all over the area will begin with a balloon glow on Friday evening, then followed by three regattas over the weekend (weather permitting). 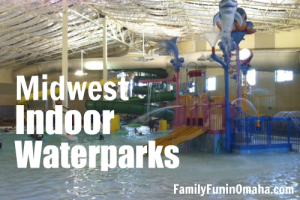 February TBA, 2020 – A fun winter event! Family-friendly events such as an evening parade, hot air balloon launches, geocaching, arts and crafts, and hot air balloon moon glow. Read more about the Hudson Hot Air Affair from Exploration Vacation. Love a little history? Population 91 shares about a road trip itinerary based on the Peoria, IL, Hot Air Balloon Race in 1909. This was an endurance/distance race and the winner landed near Dixon, MO.